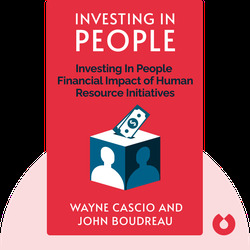 Investing in People (2011) shines a light on human resources, a crucial department in a successful company that too often is undervalued and underappreciated. A savvy personnel strategy can fine tune a company’s performance and boost employee well-being. 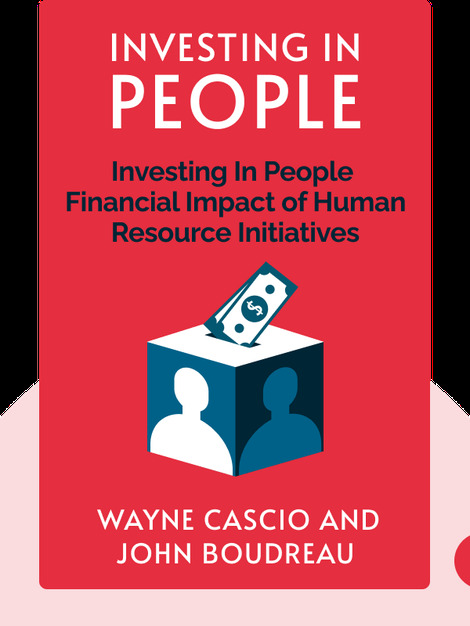 The book provides an easy-to-follow, four-step process to improving your human resources strategies. Wayne F. Cascio is a distinguished professor at the University of Colorado, and holds the Robert H. Reynolds Chair in Global Leadership at the University of Colorado Denver.